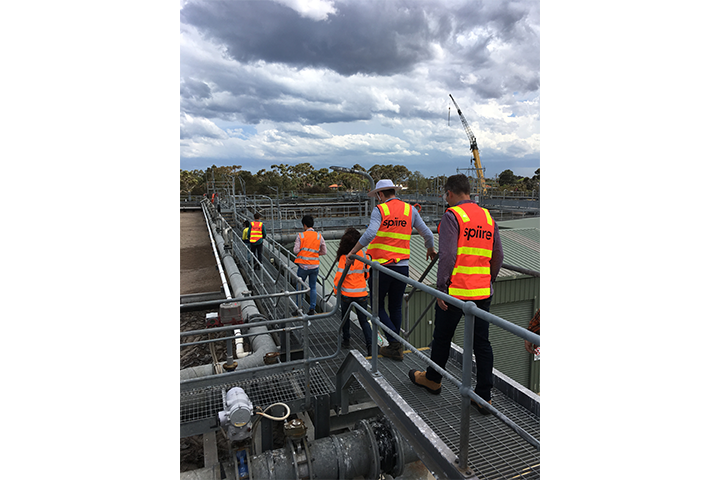 A big thanks to City West Water who recently provided a guided tour of the Altona Wastewater Treatment Plant to our Integrated Water team. The tour was really informative and provided a fascinating insight into the operation of the plant. We observed the various stages of treatment, from primary through to tertiary, including the operation of the salt reduction plant. 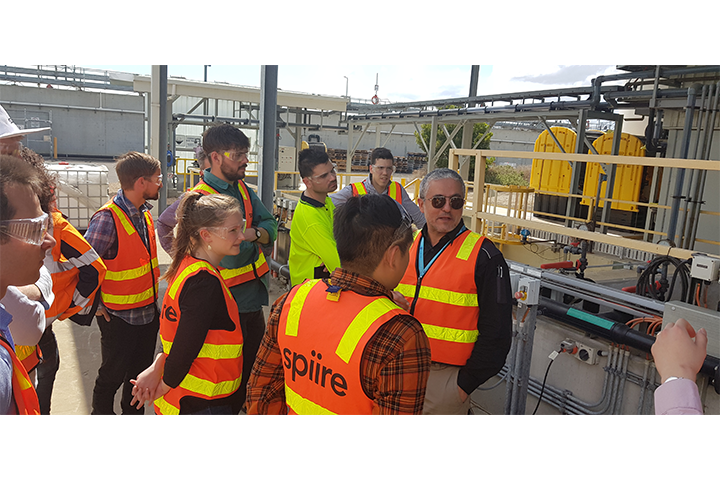 Water and Wastewater Treatment is the newest service offering provided by Spiire’s Integrated Water team, and is being led by Mohammad Helmy.